Looking for that special unique gift and something FUN to do with your family & friends, while supporting local artists, crafters, and animals in need? 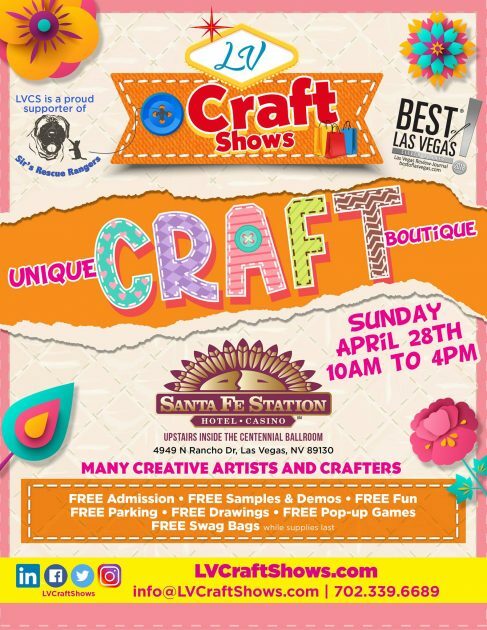 Look no more – LV Craft Shows has got the place for you!! 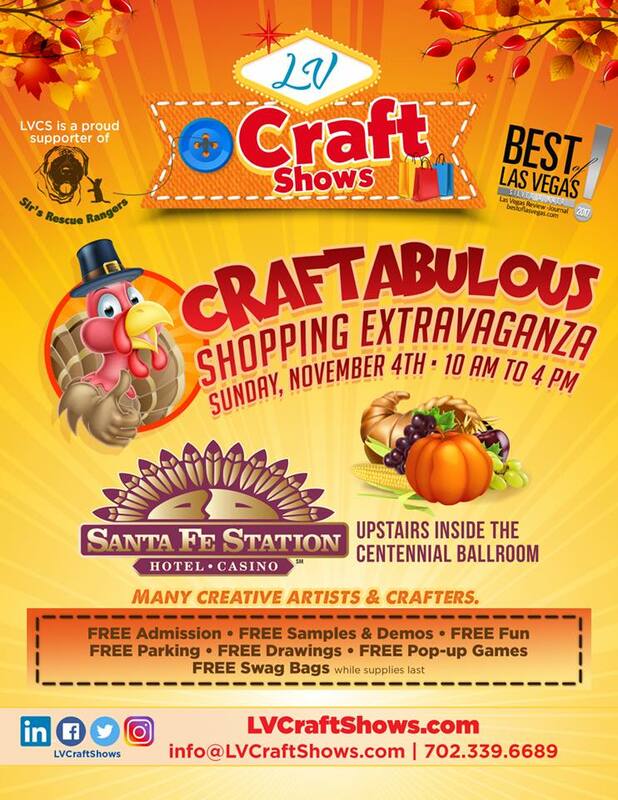 Join the BEST LV Craft & Gift Show in Las Vegas at the Santa Fe Station in the upstairs Centennial Ballroom and see for yourself why we are the longest running craft show in The Valley. 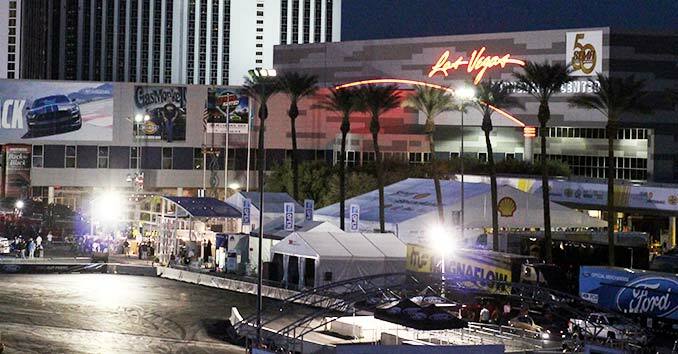 We’re the 2017 Best of Las Vegas Winner – Silver – Category Shopping/Best Place to Buy a Unique Gift.